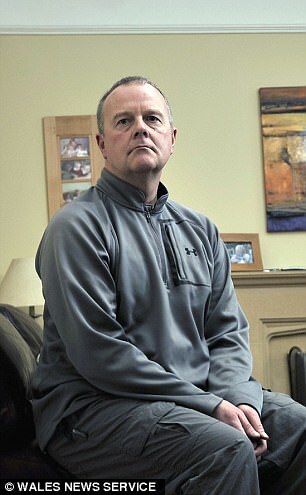 A heart surgeon has won a six-figure payout from the health board that sacked him after claiming he was unfairly dismissed for being an NHS whistleblower. 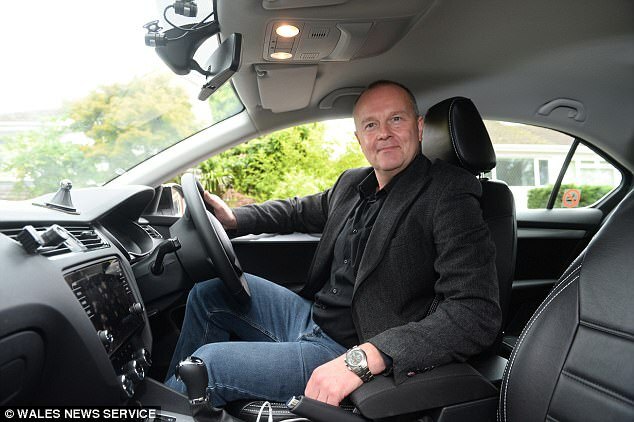 Consultant cardiac surgeon Peter O’Keefe, 52, who went on to become an Uber driver was accused of bullying colleagues at one of Britain’s top teaching hospitals. 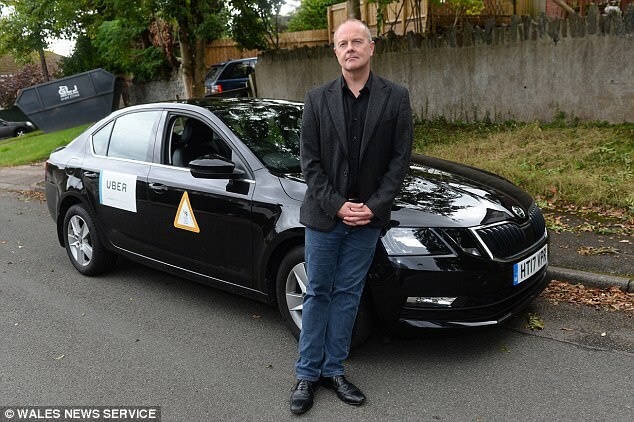 He was sacked from his £95,000-a-year job at the University Hospital of Wales after being found guilty of misconduct in the workplace, and now earns around £12,000 in his new career with the taxi app. But Dr O’Keefe took Cardiff & Vale University Health Board to court for unfair dismissal, and claims they wasted £1m of taxpayers’ money by unfairly sacking him. An out-of-court settlement was reached on the day an Employment Tribunal was about to start. Dr O’Keefe said: ‘It’s a bitter-sweet outcome for me. ‘It’s an enormous relief not to have the pressure any more, but this has gone on so long and I can’t go back to medicine. I’ve tried to get work but I’m the wrong side of 50. 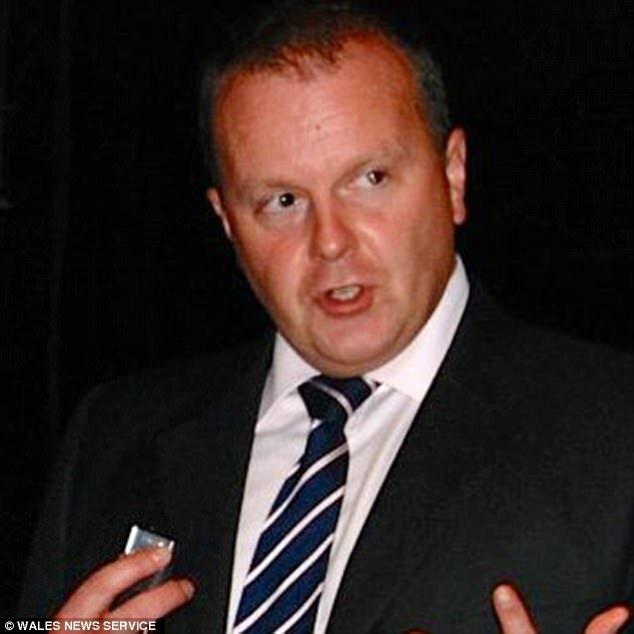 The health board had recommended Dr O’Keefe for a National Clinical Excellence Award in 2011 – just months before suspending him from the University Hospital of Wales for alleged bullying. It was claimed up to 40 colleagues came forward to complain about his behaviour at the 1,000 bed hospital in Cardiff. Dr O’Keefe felt he was being victimised for raising the alarm about a patient left in a ‘vegetative state’ after becoming disconnected from a ventilator for more than 10 minutes. An investigation of the patient’s treatment identified more than 20 safety failings. 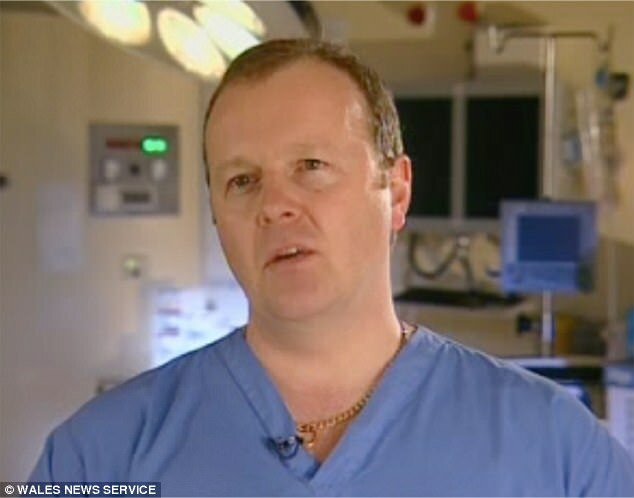 Other doctors on the surgical wards thought Dr O’Keefe’s career was ended prematurely because of his management style. At the time of his suspension a friend of the consultant’s said: ‘The allegations against him had nothing to do with his clinical competence as a surgeon. ‘He is a forceful and assertive character. It can be very stressful in an operating theatre, and some people have taken exception to his manner. ‘Ten years ago perhaps people wouldn’t have made anything of it. After three years suspended on full pay the father-of-four was sacked in 2015. The General Medical Council investigated and took no action but Dr O’Keefe’s suspension went on for so long he was unable to retain his licence to practice medicine. He said: ‘I can no longer work as a doctor which is the only work I have known since I was 22. ‘My mental health has suffered also. ‘When I was working I was a resilient, dynamic, mentally agile individual undertaking a demanding job, but was doing what I had always wanted to do. The out-of-court settlement has a confidentiality clause preventing either party discussing its terms. It is believed to be a six-figure sum but not enough for the doctor to give up work – he still has two children in full-time education. Dr O’Keefe said: ‘I had to do something and the opportunity of driving an Uber came up – it meant I could be my own boss. The date is significant – it was 20 years to the day that he started work as a houseman in London and 16 years to the day that he became a cardiothoracic surgeon at the University Hospital of Wales.